This year marked as 4th consecutive year Shinhye wins the Popularity Award, she thinks being awarded this award is extremely meaningful. 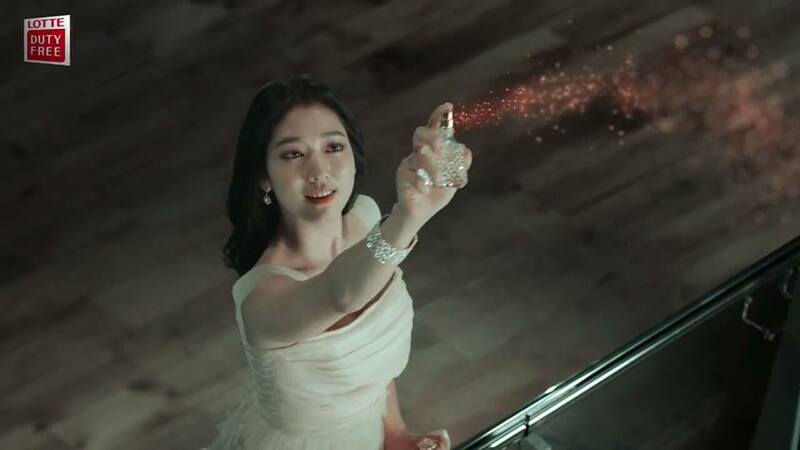 She thanks everybody for loving <The Heirs>. She wants & will share the award together with director, screenwriter & all the cast. She also thanks to everyone who love CES & PSH. Because of them she is able to receive the award. 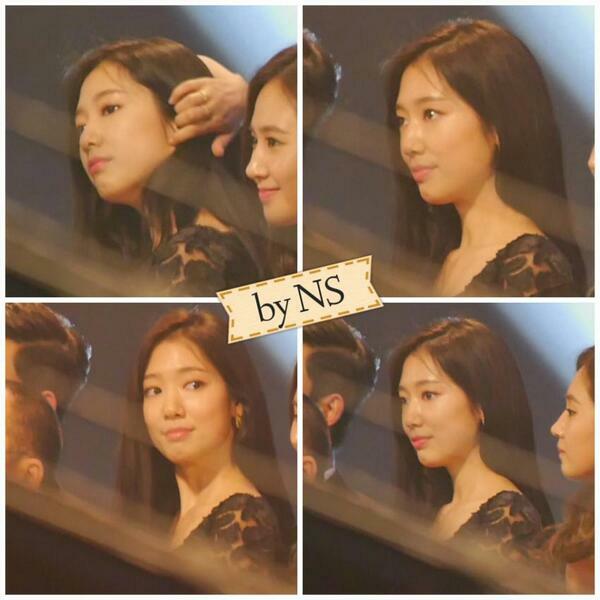 And Shinhye says she will work harder to be better Park Shin Hye in the future. 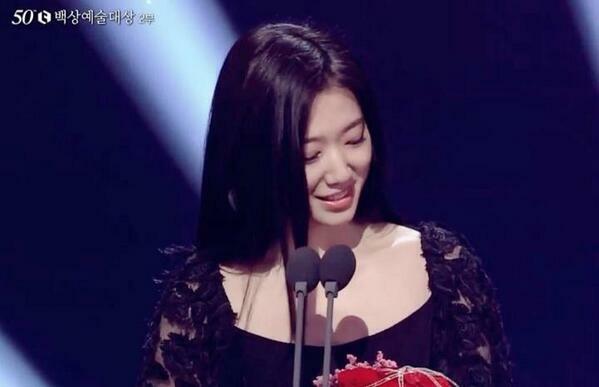 This is Shin Hye's fourth consecutive Paeksang in the Popular Actress category. Congratulations to her. She deserved this award and so much more! In this June issue of Harper's Bazaar, Shin Hye is modeling for the brand, BrunoMagli. The bags are from the line "Stella-ssinz." 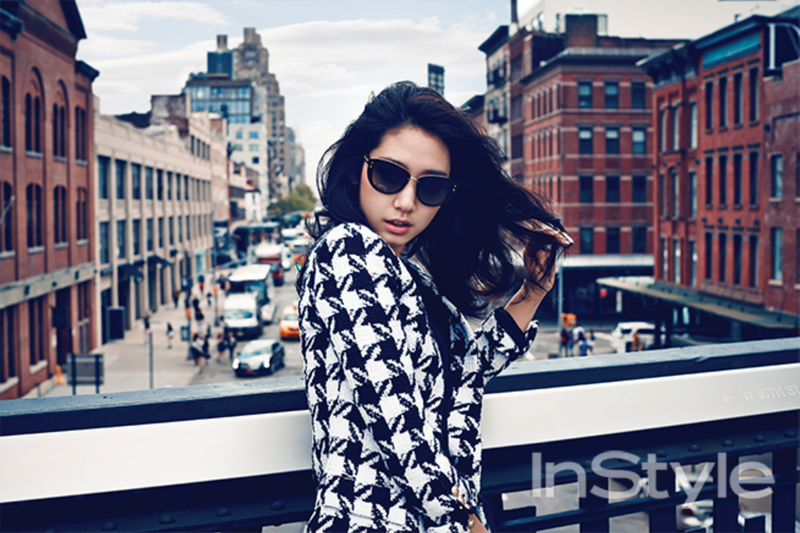 While in NYC for her world tour, Park Shin Hye did this photoshoot with InStyle Magazine-Kr. Tell us what you think of this shoot? Stunning, right? Warning: Have a box of tissue ready. You're going to cry your eyes out. Jiangsu TV went to Korea to interview Shin Hye in her mother's restaurant. 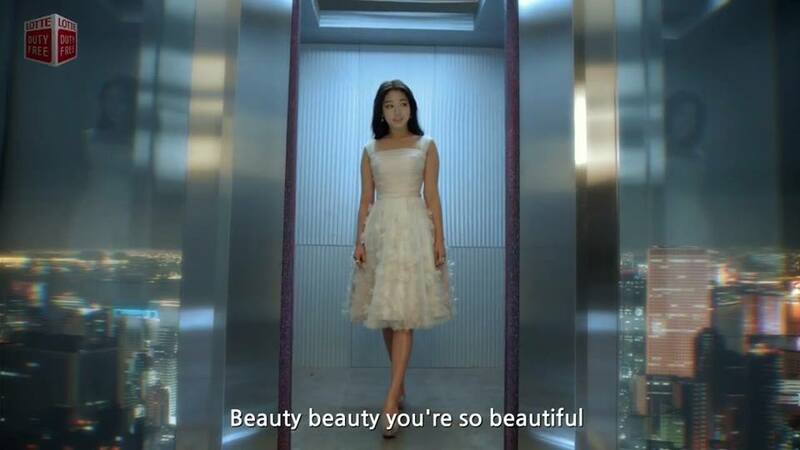 The first 25 minutes is on Shin Hye. She and her mom look adorable!